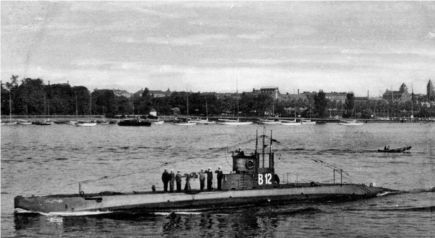 The submarine ÆGIR, the first of five subs of the B Class submarines. A total number of six subs of this class was planned, however the construction of the sixth sub was cancelled as the 1st World War ended. 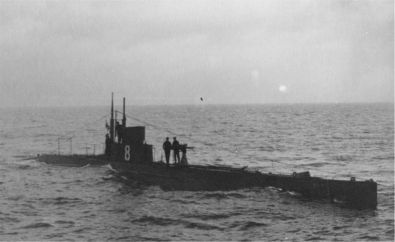 The submarine GALATHEA, last sub of the B Class.